Actors Park Bo-gum and Park Bo-young and K-pop stars EXO and Twice were recognized for their contributions to the Korean pop culture, along with other stars at Friday’s Korean Popular Culture and Arts Awards. At the ceremony held in Seoul, Park Bo-gum and Park Bo-young, BTO and Twice received Cultural Minister’s Awards, along with actors Namkoong Min, Ra Mi-ran and model Lee Sun-jin. “It’s an honor just to be here with all these great actors. I will try my best to raise Korea’s status in the world, and to move people’s hearts,” Park Bo-gum said. EXO won the Prime Minister’s Award, along with singers Sean, Jang Yun-jong, actor Ji-sung, musician Song Heung-seob, comedian Kim Jong-seok, TV producer Lee Eung-bok, voice actor Jang Yu-jin. 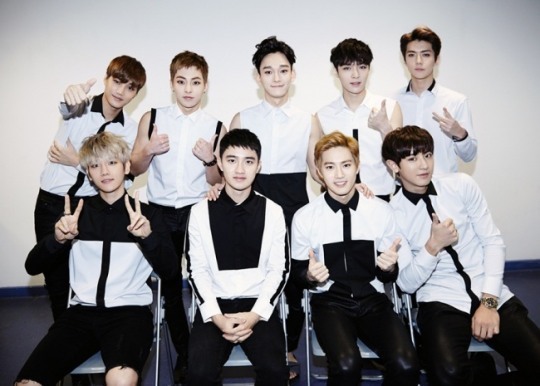 “We will try our best to ensure that EXO promotes Korea, not only K-pop,” said Suho of EXO.